What a lot of us hoped was just a six-month pause in adding to the pipeline of new rental housing is at serious risk of becoming a long-term slump—and it could not come at a worse time for our city. New York City is growing fast, and grappling with the worst affordable housing crisis in generations. Half of all households are paying more rent than they can afford. The old 421-A program that was up for renewal last year was hardly perfect - you’d be hard-pressed to find someone today who would say developers actually need a tax exemption to build and sell luxury condos. But for all its flaws, the program did two very important things—the lack of which we’re feeling with every passing day. One, it made it financially feasible to build rental housing, which is the housing New York actually needs right now. And two, it was one of the only ways to secure affordable housing in some of the most expensive real estate markets in the city, places like Lower Manhattan, the Upper West Side, and Downtown Brooklyn. The reforms Mayor de Blasio pushed cut condos from the program, slashed subsidy per apartment, and strengthened affordable housing requirements citywide. 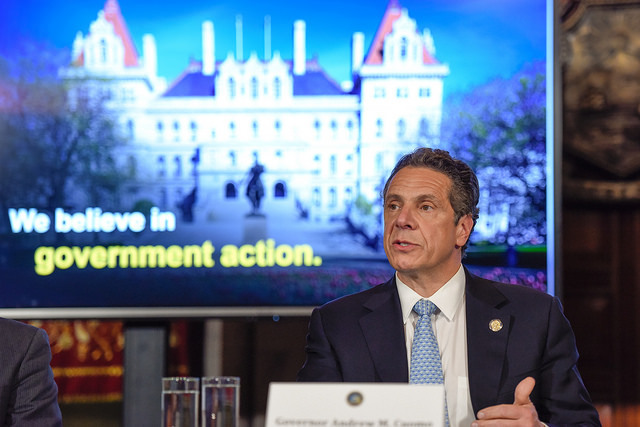 But because of Albany’s inaction, we’ve never had the benefit of those improvements. If this political impasse in Albany continues, we’ll see a city that’s less affordable, and more divided. The only kinds of buildings that will go up will be City-sponsored affordable housing and luxury condos—with none of the healthy rental housing in the middle that we need for the city’s growing workforce. From Astoria to Upper Manhattan, construction sites are sitting vacant and projects are on hold. Building permits are down to levels we haven’t seen since the housing market crashed triggering the Great Recession. New rental housing has reached a standstill. And that means there is more and more pressure and demand on the housing we have today. If this keeps up much longer, rents are going to rise even faster than they already have—well outside the reach of working people. Even though the City can continue building subsidy-driven affordable housing, we’ll lose the opportunity to build new affordable housing in exactly the parts of the city where it’s needed the most. 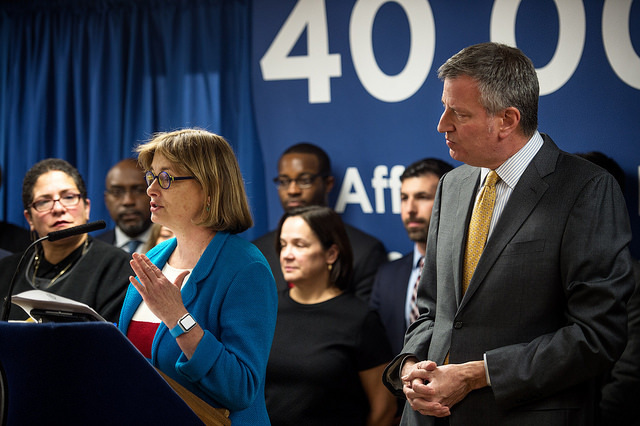 421-A was one of the few tools that could entice builders to construct affordable housing in hot markets, and the stringent affordability requirements the City Council and Mayor de Blasio secured would have only deepened that potential. What we’ll face if Albany doesn’t act is a more segregated, less diverse city. That’s not the New York we want. New Yorkers should get angry. The City is doing everything in its power to protect neighborhoods and build a record amount of affordable housing. The proof is in the numbers: more than 43,000 affordable homes were financed in just two years – delivering enough affordable housing for more than 100,000 New Yorkers. The total is the largest number of new affordable apartments produced in nearly four decades. But, there is more that must be done, and we need Albany lawmakers to act. This isn’t a crisis we can take on with one hand tied behind our backs. It’s time for the state Legislature and Governor Cuomo to work together to fix 421-A, passing the City’s reformed plan before more damage is done. 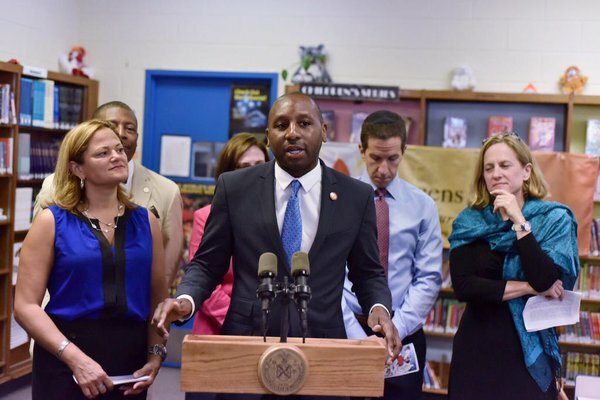 Council Member Donovan Richards represents District 31 in Queens, which encompasses Laurelton, Rosedale, Springfield Gardens and Far Rockaway. He is the chair of the Council’s Subcommittee on Zoning and Franchises. On Twitter @DRichards13. In front of members of the state Senate and Assembly at a joint legislative budget hearing, de Blasio is expected to push for increased state funding for key aspects of his inequality-fighting agenda and an extension of mayoral control of city schools, while also insisting that the state not go through with potential cuts to city aid outlined by the governor. 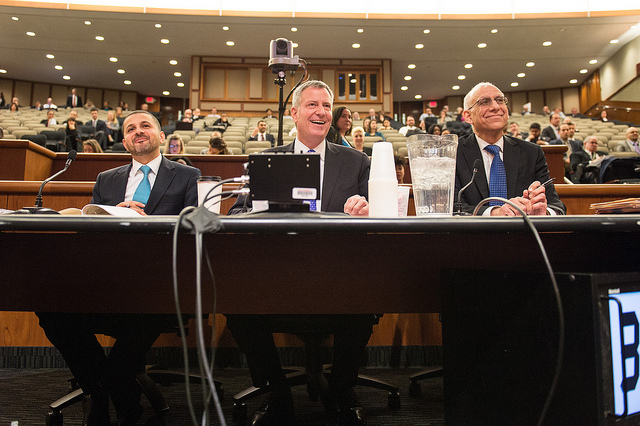 De Blasio's testimony, including question-and-answer with lawmakers, is likely to touch upon the recently expired 421-a real estate tax abatement program, which is meant to spur affordable housing and is seen as essential to the mayor's goals. The program, in existence for decades, expired on Jan. 15. Three days later de Blasio told reporters, "I'm deeply disappointed that the way it was pursued has failed, in terms of the Albany process. And Albany has a chance to make it right and fix it because this is crucial to continuing the work we need to do to create affordable housing." Other key topics the mayor is likely to address include his management of homelessness and schools, the city-state share of the MTA capital plan, overall education funding the city receives, and the mayor's Vision Zero traffic safety program. At a recent press conference outlining progress in reducing pedestrian fatalities, de Blasio indicated that he'll be asking the state for further investments in Vision Zero, including to allow the city to run its school zone speed cameras 24-hours-a-day as opposed to only during school hours, as is the case now. When de Blasio was last in Albany on Jan. 13, he met with Cuomo for about thirty minutes and then watched from the third row as Cuomo delivered his State of the State and budget address. Immediately after, de Blasio found much to praise in the governor's 2016 platform, including planned investments in supportive housing and calls for increasing the minimum wage and passing paid family leave. However, de Blasio also learned that day that Cuomo's Fiscal Year 2017 budget plan includes significant cuts to state aid to the city for CUNY and Medicaid. De Blasio reacted cautiously that day, but had harsher words the next, after he and his budget team had had more time to review Cuomo's plan. De Blasio pledged to "fight them by any means necessary." The mayor helped stir a bit of a groundswell from budget watchdogs and like-minded legislators. The governor quickly said that the cuts were the start of a negotiation, that he was outlining plans for finding "efficiencies" in cooperation with the city for the two jointly-run programs. He promised that his plan "won't cost New York City a penny." De Blasio quickly praised the governor's promise and has said repeatedly since that he will hold him to it. When outlining his own preliminary fiscal 2017 budget on Jan. 21, de Blasio did not account for potential cuts to CUNY and Medicaid, which could cost $1 billion annually. Instead, he said of the governor, "He said he wants to find collaborative process to find reforms and savings. That's something we would always be happy to engage in, but we cannot accept a cut that would undermine the education of our young people or the healthcare of our people. So, you know, we'll work in good faith, and we'll work from the assumption – given what he said – that we do not have to lay out what almost a billion dollars in cuts would mean for the people of New York City. If anything changes, we'll certainly speak to it." 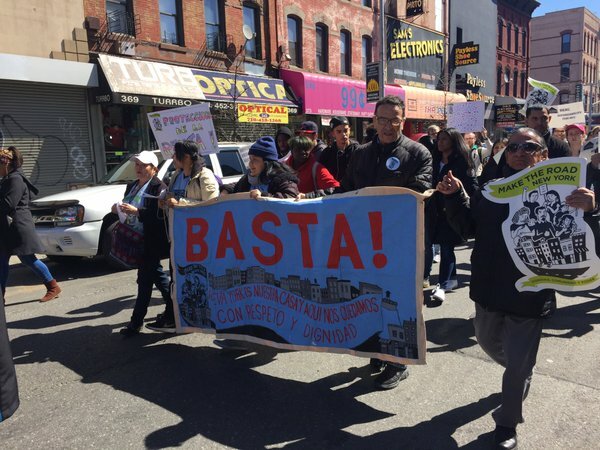 On Monday's Brian Lehrer Show on WNYC, de Blasio sounded a similar tune, saying, "We want to make sure New York City is treated fairly throughout and we're pleased that the governor is saying that CUNY and Medicaid cuts they originally proposed would not cost us – the city – "a penny," and we respect that, but we will also hold them to that." The issue will be a key aspect of the mayor's testimony on Tuesday. He's also likely to touch on a couple of other ways in which it appears Cuomo is trying to pad state funds at the expense of the city, including the governor's seeking city debt savings that he thinks the state is entitled to, as reported by Politico New York. Still, the mayor is sure to have a lot of praise for Cuomo's budget Tuesday - not only are the two experiencing a calm patch in their largely antagonistic relationship, but de Blasio appears genuinely appreciative of much of what Cuomo is putting forward. 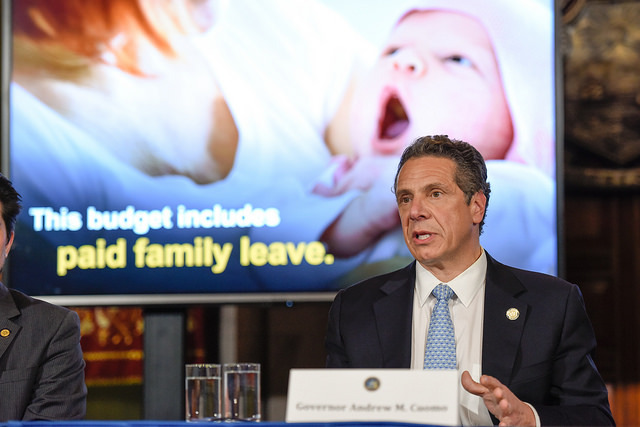 As Cuomo has shifted left over the past six months, de Blasio has liked what he's seen from the governor on the minimum wage and other more progressive policies. He seems especially pleased with Cuomo's $20 billion commitment to housing and homelessness over the next five years, though it is not clear how much of that is going to New York City-based efforts (the governor's State of the State policy book says more specific housing plans will be unveiled in the next few weeks). 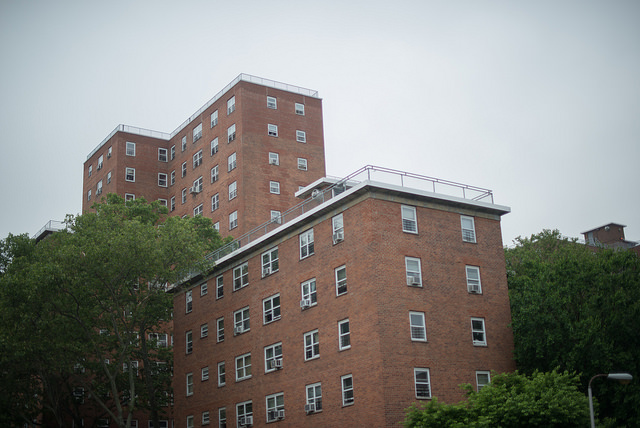 To combat homelessness Cuomo has pledged a major investment in supportive housing, which matches an announcement de Blasio made late last year, and affordable housing. After rolling out his pre-kindergarten program, de Blasio has turned to affordable housing as the top priority of his tenure. Education is never far from the top of any mayor's agenda, of course. While de Blasio is pleased that Cuomo is calling for a three-year extension of mayoral control of city schools - the same that Cuomo proposed last year, before agreeing to just one year - the mayor is again asking that the state make the system permanent. "I want to be clear about what's working for the children of New York City and mayoral control clearly works," de Blasio said Monday at an unrelated press conference. He called the old school board system rife with "chaos and corruption," and said, "mayoral control works, it makes things happen, it's the reason we got pre-K done in two years." De Blasio's frustrations over last year's Albany deals on mayoral control, as well as the governor's handling of 421-a and rent regulations, led to de Blasio's infamous June 30, 2015 tirade against the governor. Since they met on Jan. 13, de Blasio and Cuomo have been on solid, fairly positive terms - each has gone out of his way to praise the other, they report to be speaking more regularly by phone, in part provoked by the major weekend snowstorm, and they have avoided direct criticism of one another. 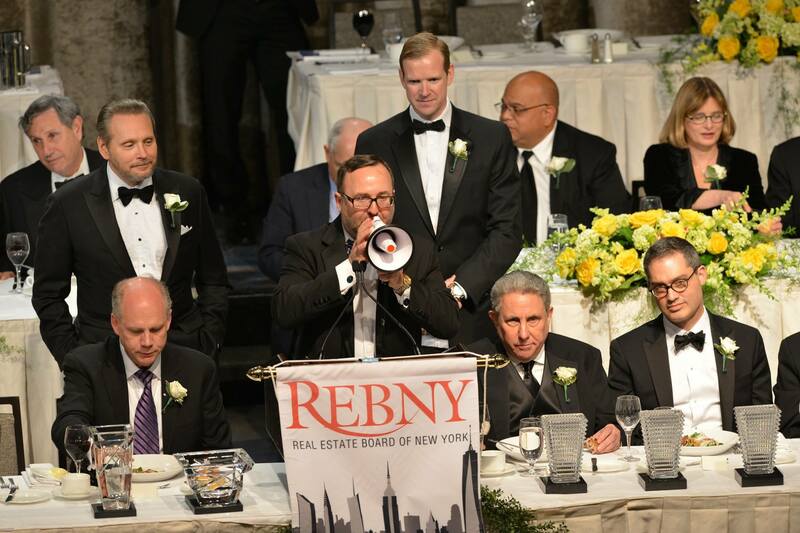 How the mayor speaks Tuesday about the governor and Cuomo's budget will have the ear of many. If de Blasio says anything the governor feels is out of turn, Cuomo is all but sure to address it through the media almost immediately. 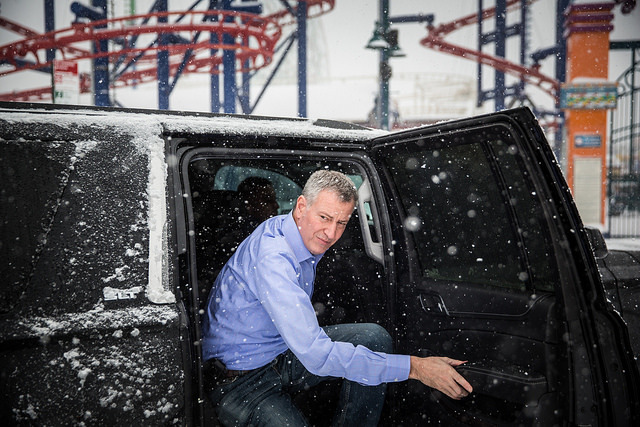 "We're never going to say to a governor, 'everything you do is right' or 'everything you do is wrong' when it comes to New York City," de Blasio said Monday. He added that he will maintain his ongoing standard to call it like he sees it, mixing praise with criticism as needed. De Blasio is set to meet with Cuomo in person on Tuesday, as well as Republican Senate Majority Leader John Flanagan, according to the Daily News. If de Blasio is able to stay on good terms with Cuomo, which is no given, it may be Flanagan who is the largest impediment to de Blasio's agenda. Flanagan has expressed concerns about de Blasio's handling of city schools, including the mayor's opposition to charter schools. In meeting with Flanagan and in front of other legislators at the budget hearing, de Blasio is likely to defend mayoral control by citing progress under his leadership in terms of increasing graduation rates and student scores on state standardized tests (which are still far too low according to critics). De Blasio has also outlined new education programs under an "Equity and Excellence" banner, which cost millions and may feature in his requests for additional funding. The mayor is among those who continue to call on the state to fully fund the Campaign for Fiscal Equity court ruling, by which the city is still owed billions in state education money. During his testimony in front of lawmakers, de Blasio may harken back to much of what he said last year in the same position - including his defense of mayoral control, requests for additional education funding, and state investment in affordable housing. "New York City has 43% of the State's population," de Blasio told legislators during his testimony on Feb. 25, 2015, "and a New York City Department of Finance analysis shows that 50% of New York State tax revenues are attributable to New York City." But, he said, according to a report by city Comptroller Scott Stringer, who will also testify Tuesday, state revenue has dipped to about 15% of the city budget, down from an average of about 19% between 1985 and 2009. This change, the mayor said, amounted to what would have been an additional $2.8 billion in fiscal year 2014. With the city on strong financial footing, it is unclear how receptive state lawmakers will be to any requests de Blasio makes for additional funding, but there is always a large contingent of New York City-based legislators in Albany, including Assembly Speaker Carl Heastie of the Bronx. De Blasio recently called his first two Albany budget testimonies as mayor "very productive conversations."